Available choices: iPhone 6 case, iPhone 6 plus case, iPhone 5/5S case, iPhone 5c case, iPhone 4/4S case, Galaxy S4 case, Galaxy S5 case, Galaxy S6 case. iPhone 6 case, iPhone 6 plus case, iPhone 5/5S case, iPhone 5c case, iPhone 4/4S case, Galaxy S4 case. Galaxy S5 case, Galaxy S6 case. 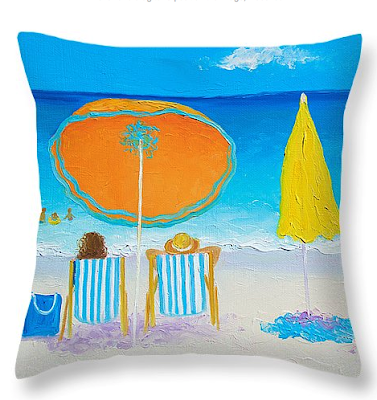 Throw pillows from original beach themes. Colorful striped deck chairs, umbrellas, buckets and spades, just right for coastal beach decor. 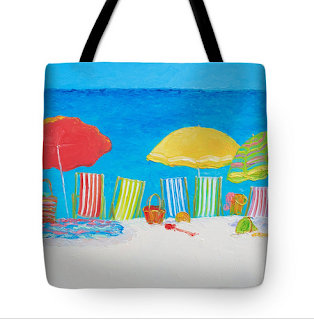 Colorful beach umbrellas, striped deck chairs, buckets and spades and beach bags! 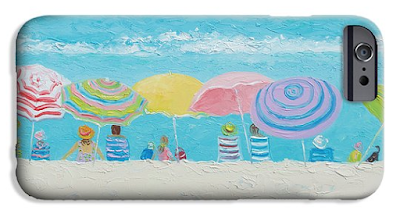 Fun beach art for coastal decor. 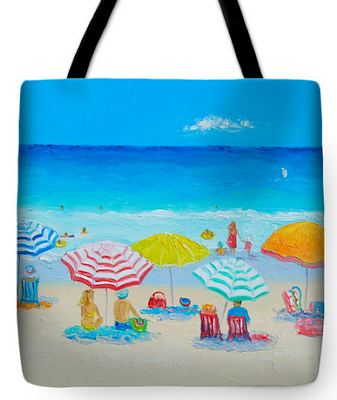 Tote Bags and Beach Bags are available from hundreds of original beach designs from my Beach Paintings Gallery. 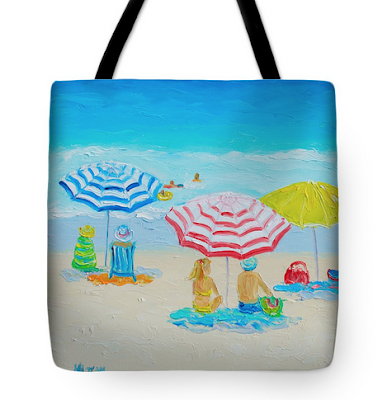 This tote bag or beach bag is available in several sizes. 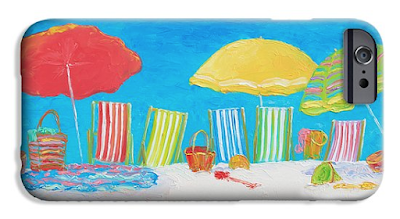 Original summer beach themes, also available in matching throw pillows and phone cases. 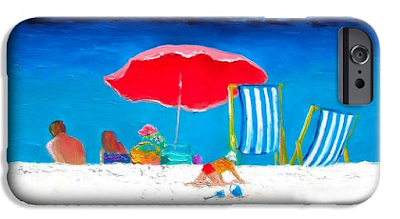 Fun beach art for tropical decor, beach house, coastal decorating or bathroom wall art. I have many street scenes of Paris to browse. 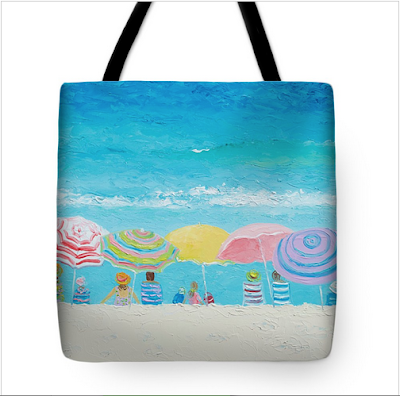 Tote Bags and Beach Bags from hundreds of original coastal designs. 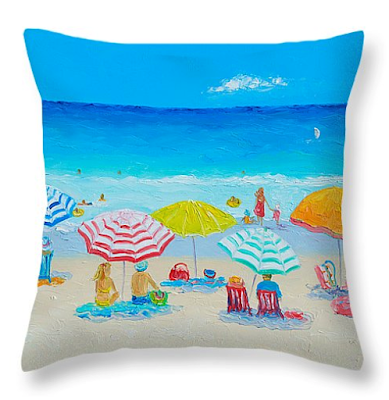 Choose from hundreds of original Beach Paintings. Also available as throw pillows, duvet covers and iphone cases. 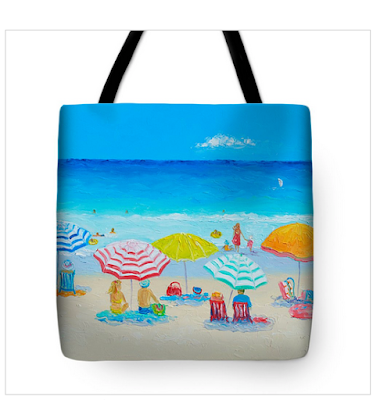 Tote bags and beach bags with original beach themes available in several sizes. Choose from hundreds of beach prints. 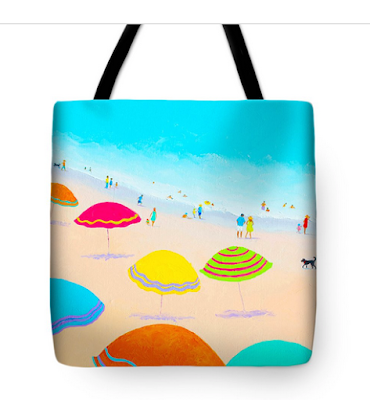 Tote bags with an original fun beach design. Choose from hundreds of my original Beach Paintings. 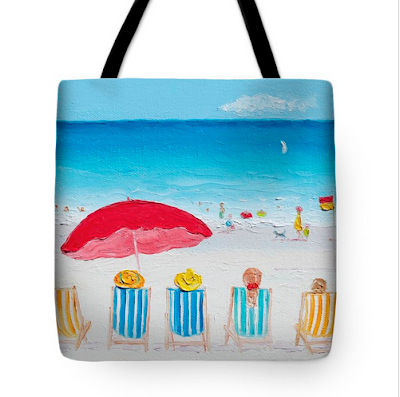 Tote Bags from my original beach paintings are available in 6 sizes. Choose from over 200 original beach prints from my Beach Paintings Gallery. 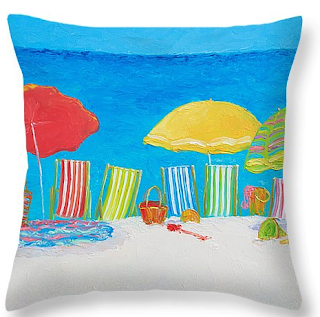 Browse a huge range of coastal throw pillows from my original beach paintings. 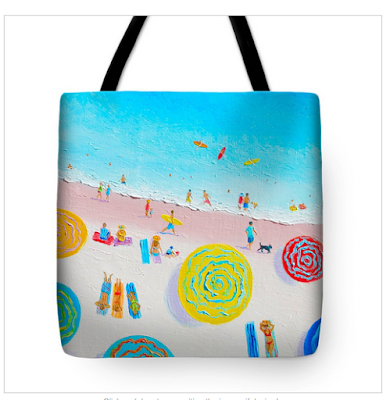 Beach prints are also available as stretched canvas prints, acrylic, metal, framed, posters, phone cases, greeting cards, duvet covers, tote bags and throw pillows. 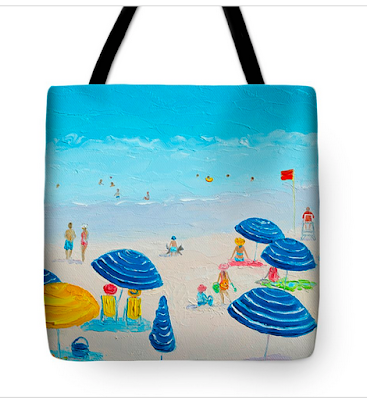 My original beach paintings are now available as Tote Bags. Choose from a huge range of original artwork from my Beach Paintings Gallery. 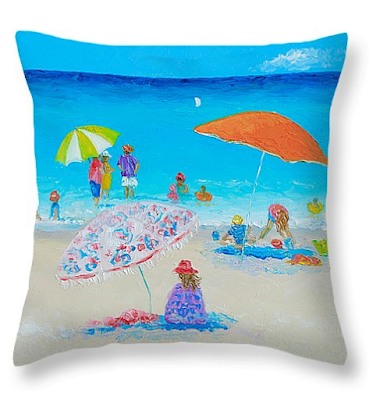 Coastal pillows from my original beach art. 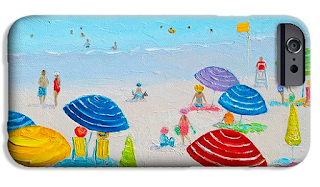 My beach paintings are now available as stretched canvas prints, acrylic, metal, framed, posters, phone cases, greeting cards, duvet covers, tote bags and matching throw pillows. Choose from over 200 beach paintings.